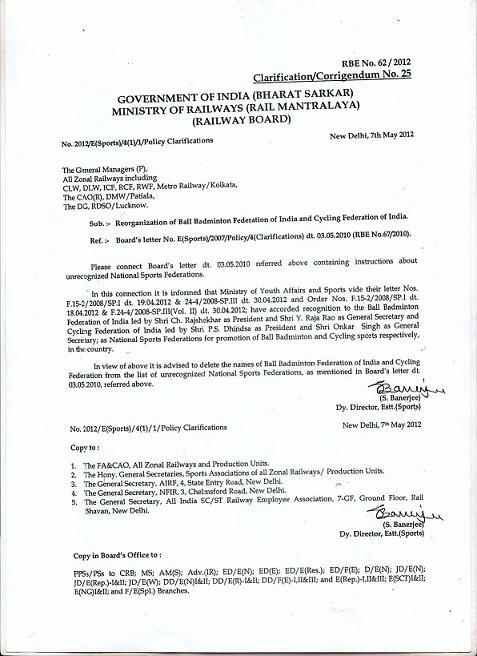 News Related to BBFI Matters. 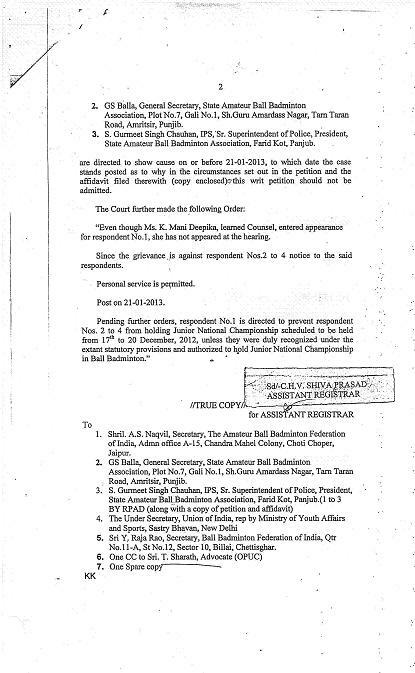 Asian Ball Badminton Federation is formed. 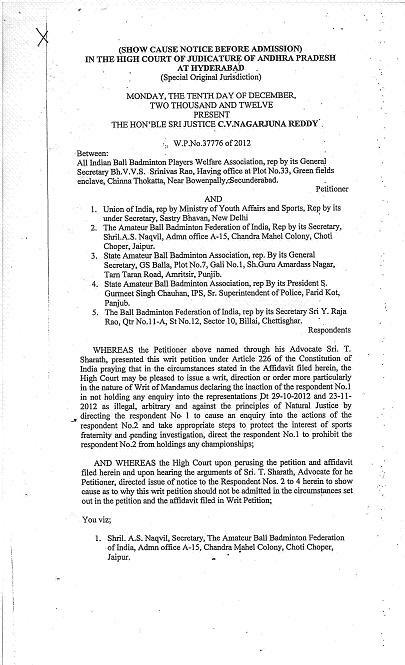 Very soon Asian Ball Badminton Championship is organized in India and Indian team planning to visits all Asian countries for sport trips. 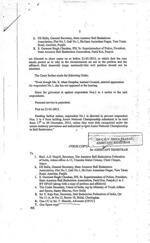 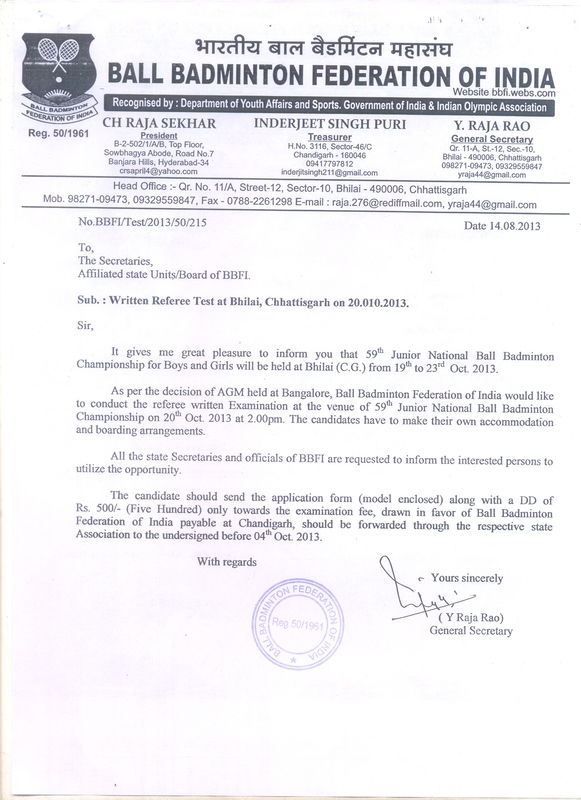 Hyderabad High Court Stay Order to Junior National going to held at Chandigarh by Mr Naqvi Group. 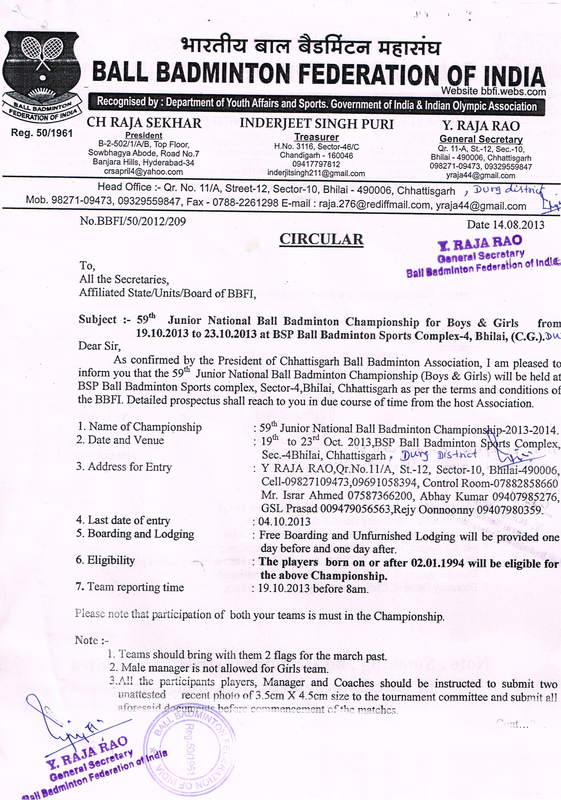 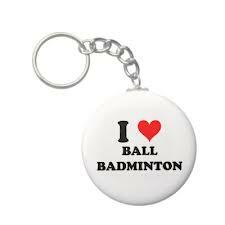 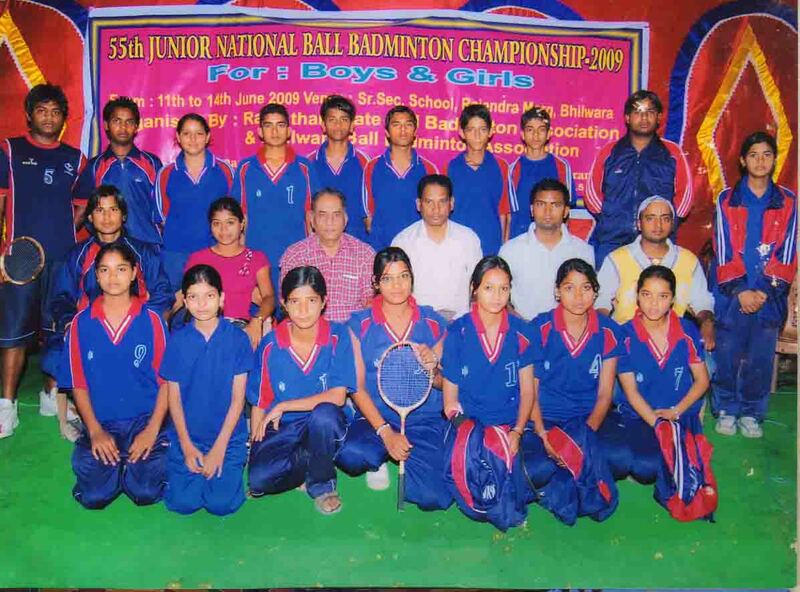 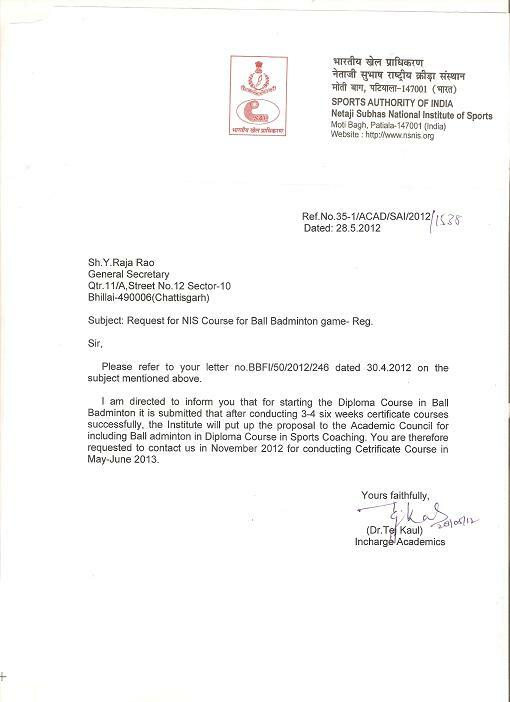 Very soon Diploma in Ball Badminton will be started at Sports Authority of India (National Institute of Sports). 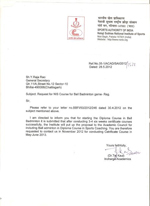 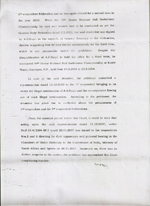 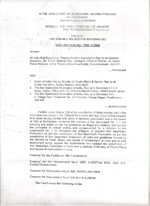 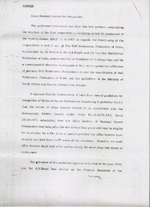 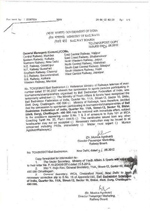 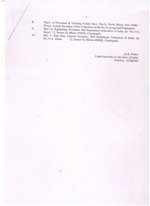 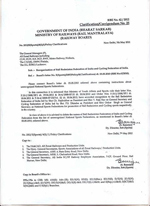 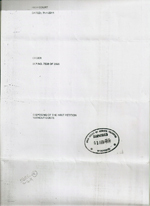 SAI Letter to Mr. Raja Rao, Secretary BBFI. 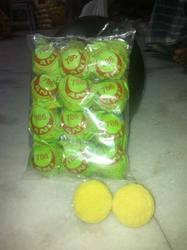 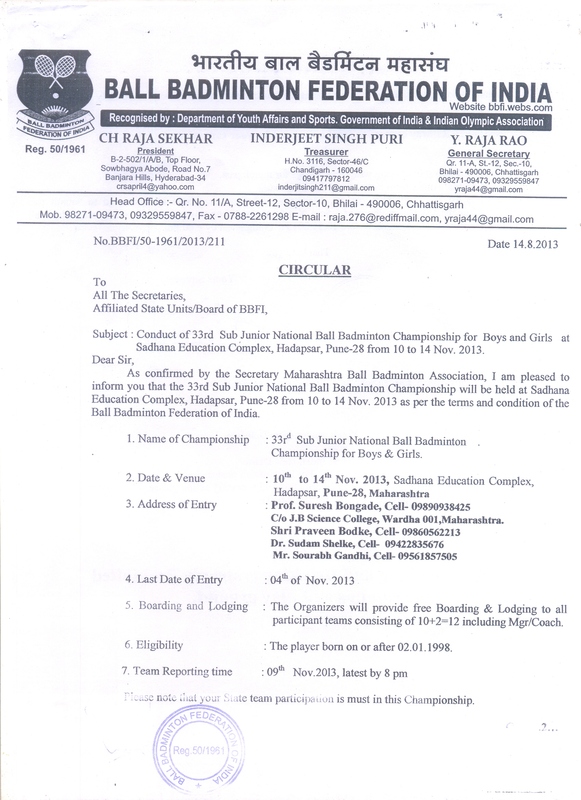 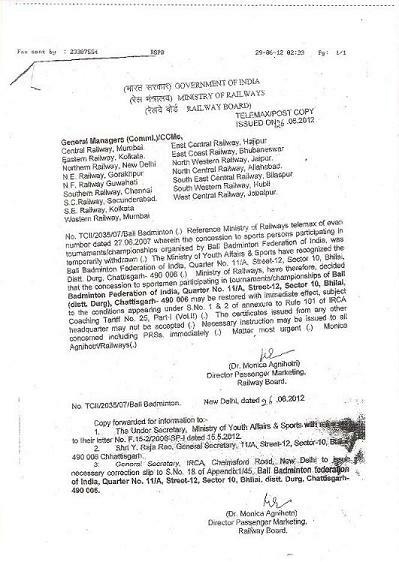 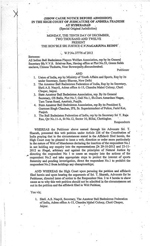 Railway Ministry recognized Ball Badminton sport. 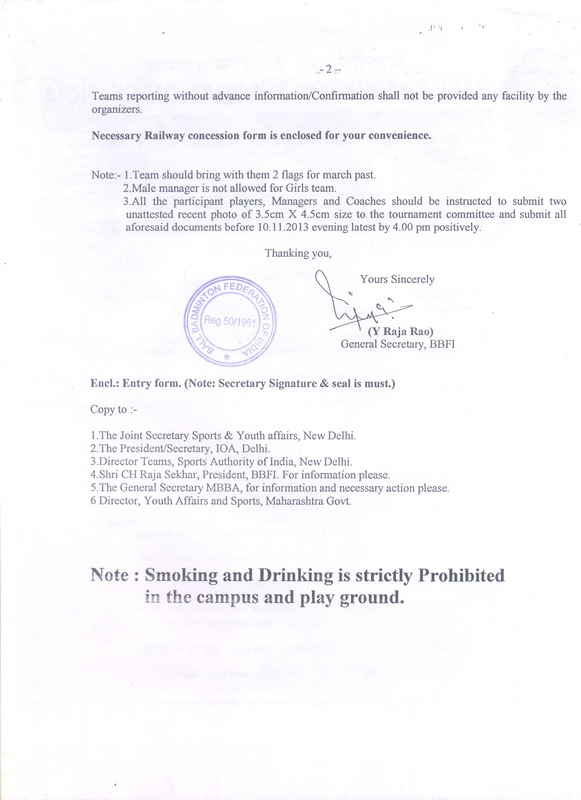 Now our players get Travelling concession as per Rule 25%. 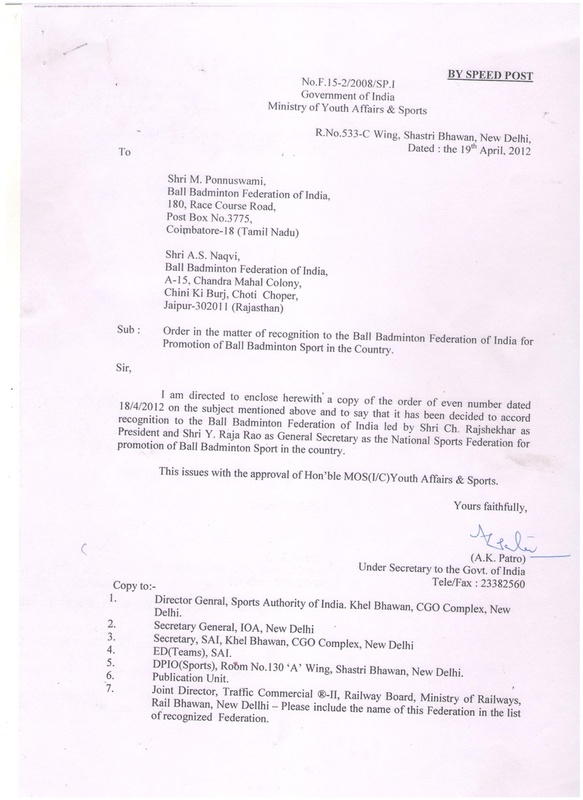 It is a great news for all Ball badminton lovers that Ministry of Youth Affairs & Sports, Govt of India gives affiliation to Ball Badminton Federation of India, Bhilai to develop and promote Ball Badminton sport in India Lead by Mr Rajshekhar as a President and Mr Raja Rao as an General Secretary . 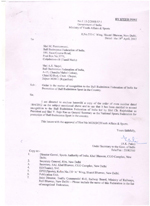 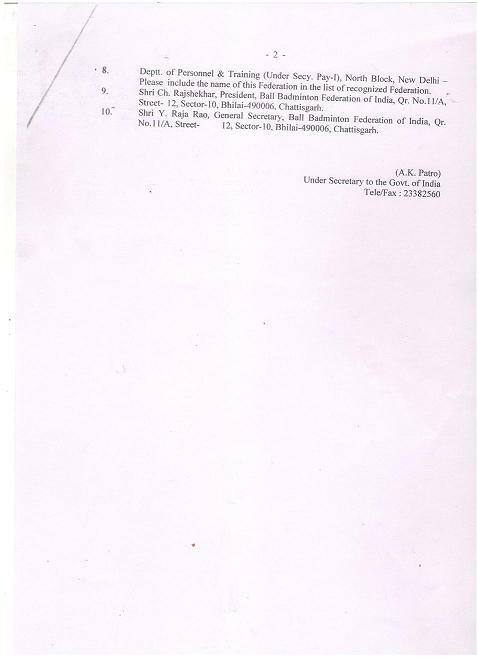 Mr A.S. Naquvi faction rejected by Ministry. 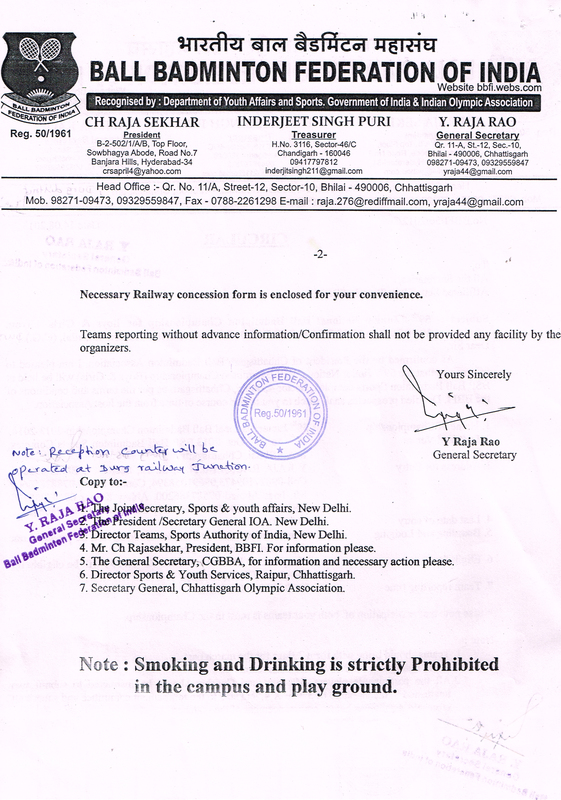 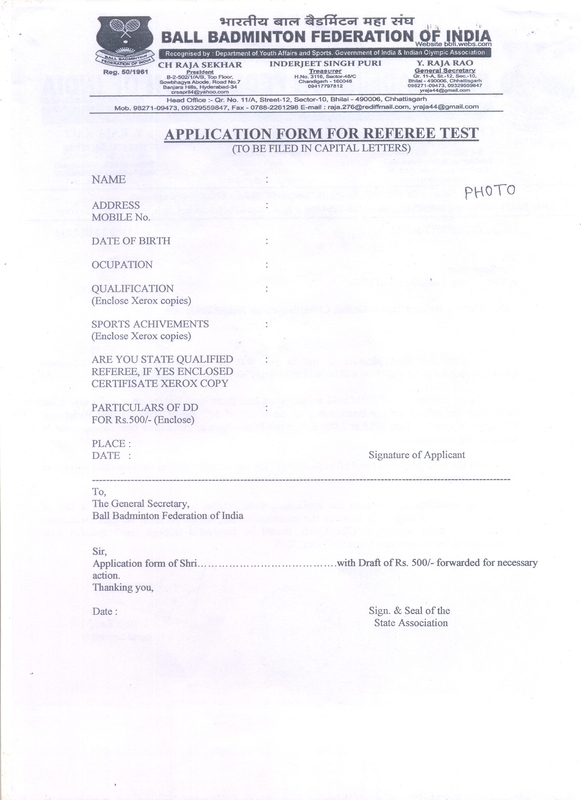 As per Ministry Letter Mr. Naqvi holding the post of General Secretary since 1996 till date, which is against the guidelines of Ministry. 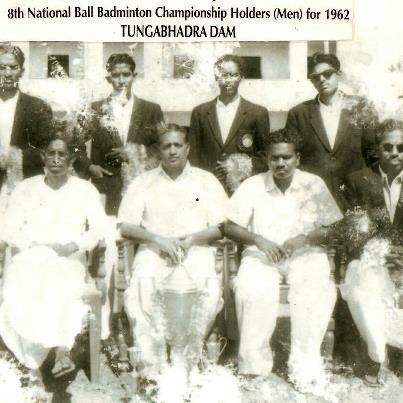 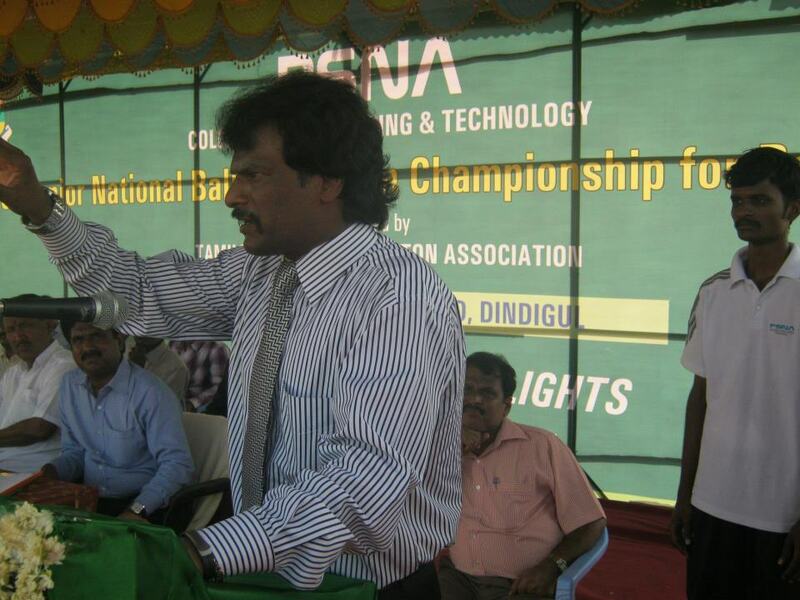 Hyderabad win's56 Senior National Mens's Championship.